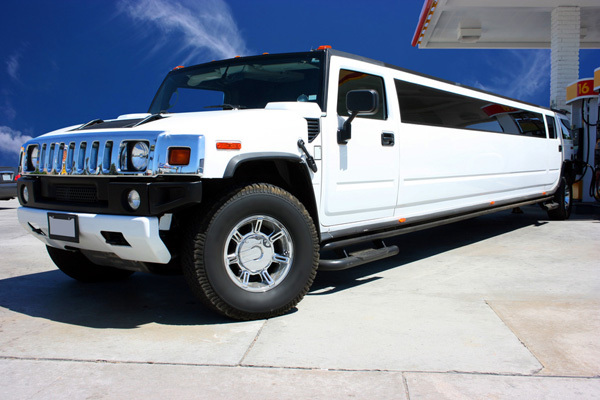 Limostrip - experience a unique strip show in an impressive stretch limousine! Many people wonder what goes on behind the tinted windows of a stretch limo well ahead. 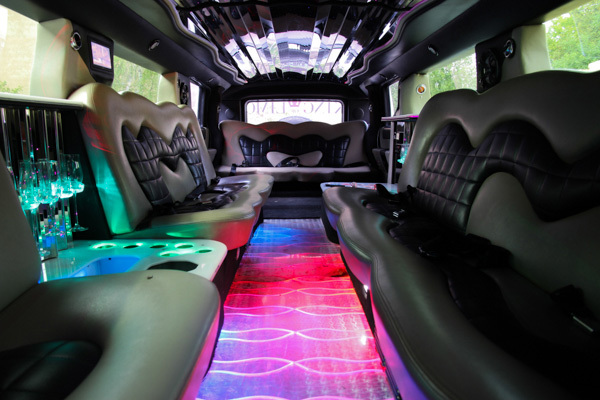 We offer you the possibility of exclusive american stretch limousines for Berlin and surrounding areas for rent. Luxury and glamor for one or even several hours. If then, for example, the police stop the limo and starts the policeman or policewoman to the strip show is the big surprise! Limostrip - the highlight from Stripper-Berlin.de! The over 8.50 meters long stretch limousines provide ample space for up to 8 passengers and have a mobile separation window to the chauffeur. The subtle lighting, the starry sky, an illuminated bar with cooling and comfortable round seating area persuade as much as the ride comfort and road holding of these luxury sedans. Here you find our Limostrip Actors!